Dutch Valley Foods is a family-owned, central Pennsylvania distributor of bulk foods. Seeking to continue its long history of purpose-driven growth in the face of increased competition, CEO Matt Burkholder engaged Chief Outsiders CMO and Partner, Gary Fassak. Embedding and bonding with the leadership team, Fassak helped Burkholder develop clear, focused strategies based on insight. Employees embraced the changes to drive growth through targeted expansion and a stronger, company-wide commitment to the founders’ vision. Historically, the company had grown by expanding geographically, extending its outstanding customer service to 29 states. Recently, as the company began to see increased competition and pressures on margins, Burkholder sought other ways to continue that growth and take the company to the next level. Burkholder assumed leadership of the company from his father, becoming President in 2008 and Chief Executive Officer in 2012. “As I became more involved, we felt we needed to make this vision a little more public,” he continued. “We needed to have someone come in and help us gain clarity and hone in on where we should be focused.” This was a process over a period of years, with Matt engaging the help of Chief Outsiders in 2016. Although Dutch Valley had a well-articulated vision of who they are at the high level, they didn’t have a framework to operationalize that vision. In addition to the business challenge of growth, Burkholder wanted to develop a practical application of that high-level purpose inside the company. As Burkholder considered how to address these issues, a Vistage Chair in central Pennsylvania referred him to Chief Outsiders. 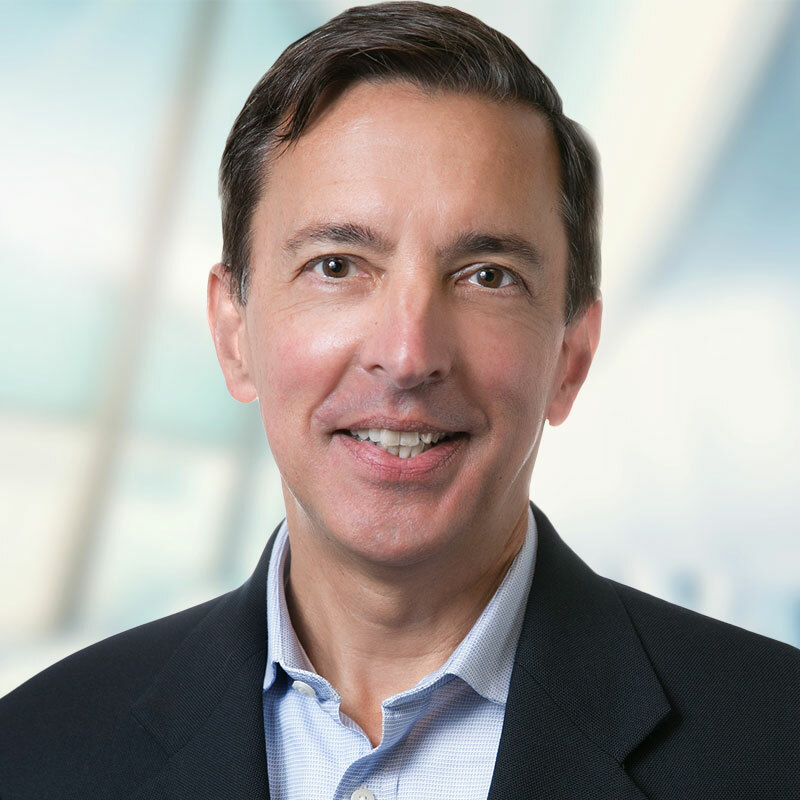 Somewhat wary of finding a cultural fit, Burkholder was impressed by Chief Outsiders CMO and Partner, Gary Fassak, and his network of CMOs. During the early phases of the engagement, Fassak worked on-site at least two days a week, attending Monday morning leadership meetings, two-day offsite planning sessions and budget meetings. He also presented to the sales force and worked with customers in the field for three to four days. One of the core issues the leadership team first addressed was if Dutch Valley’s bulk food business was becoming obsolete. Analyzing retailers that carry bulk foods, Fassak brought pictures from Whole Foods in Manhattan to demonstrate their appeal. “Chief Outsiders has gone out and checked the marketplace and validated that bulk foods is not a dying area,” confirmed Burkholder. Dutch Valley’s business was very much on trend but perhaps not targeted correctly. The company needed to re-focus its channels and make sure that it sold the right products at the right prices through the right channels. Drawing on the insight developed, leadership framed a strategy to accelerate Dutch Valley’s growth. Fassak then enlisted the help of seven additional Chief Outsiders CMOs to review the strategy. Transform Dutch Valley’s view of bulk—expand to all current bulk formats. Open up new distribution channels where Dutch Valley could help the retailer understand the opportunity with bulk foods. Employ different strategies for different types of retailers. Fassak and Burkholder then helped to create a simplified strategy summary that Dutch Valley communicates to employees. Throughout the engagement, Burkholder played an essential role as CEO, taking command and providing the leadership necessary to implement the changes. Fassak concurrently established procedures to track results. “When we launch a new product, we now have metrics. The team is looking hard at the numbers. Customer stories, while important for perspective, are no substitute for the hard data.” Burkholder from the beginning was focused on getting hard data, on category growth, and selling results, to increase management operating effectiveness. Dutch Valley rolled out its growth strategy framework and language in 2017. “The strategy is a way for Matt and the leadership team to talk to employees and communicate where they want to take the Company,” related Fassak. Although it’s early, Dutch Valley is seeing good results. “Sales ticked up in calendar 2017, and there is a disciplined focus on customer offerings and profitability,” stated Fassak. Burkholder and Dutch Valley employees now have established what Burkholder was looking for in the project – to connect the well-established purpose driven mission and culture with an operating cadence that more specifically brings that purpose driven to life every day. “People have confidence that we know where we’re going and how we’re going to grow” he related. Chief Outsiders has helped Dutch Valley connect to the marketplace and see what’s going on within the company. The most important learning, according to Burkholder, is that it’s a partnership. Gary Fassak is a Philadelphia, PA-based CMO with Chief Outsiders, specializing in Growth Strategies, Consumer Goods & Services, Distribution Optimization, Go to Market Strategy, and Sales.